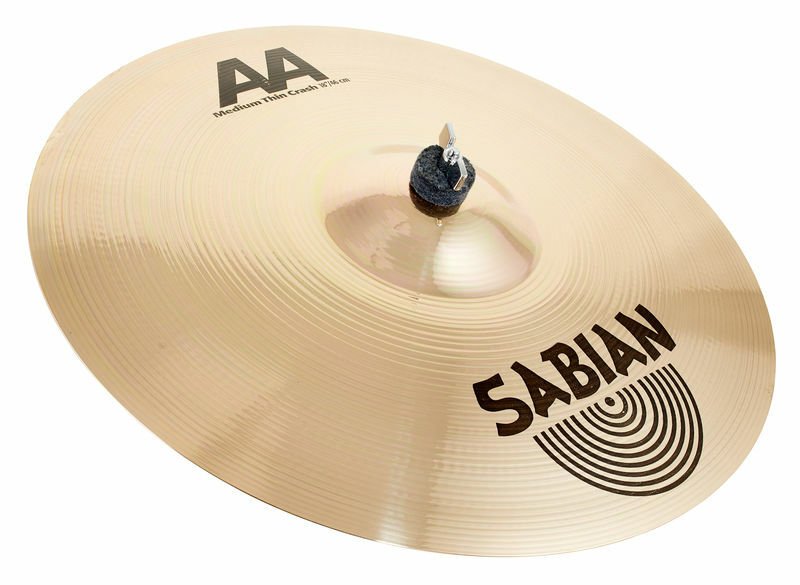 SABIAN AA cymbals are made of 80% copper and 20% tin. The process of manufacutring the cymbal starts by rolling the starting cymbal blank in up to 8 different directions, with the end result being a very high degree of flexibility. The bell and curvature are formed via a press and a shallow, round blank. Subsequently, the cymbal is mechanically hammered and turned by hand. 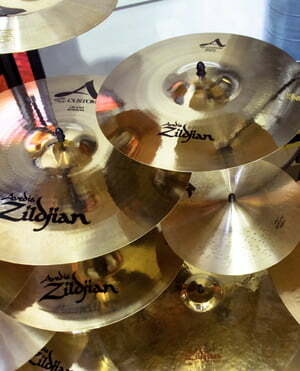 This gives each cymbal its own individual sound qualities. ID: 100677 © 1996–2019 Thomann GmbH Thomann loves you, because you rock!